Prime Minister Narendra Modi on Wednesday launched a blistering attack on Congress over the 2012 AugustaWestland Chopper scam. 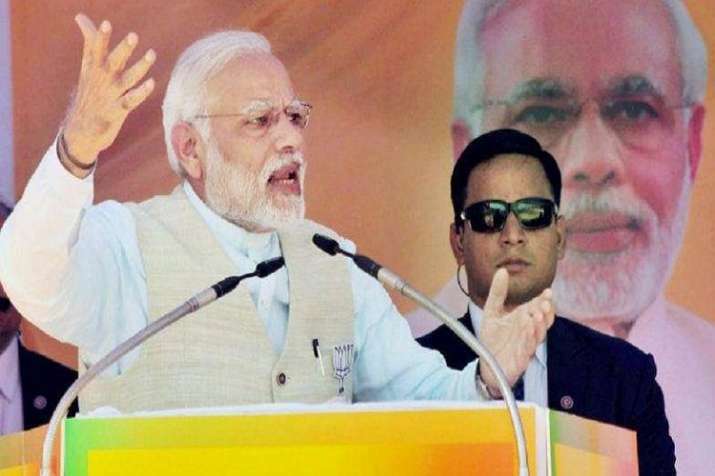 Addressing a poll rally in Sumepur district, Rajasthan PM Modi referred Christian Michel, the alleged middleman in the scam as the 'raazdaar' of the 'naamdaar' Congress Party. PM Modi has often referred Congress President Rahul Gandhi as 'naamdaar' and himself as 'kaamdaar'.